International Women’s Rights Action Watch Asia Pacific is an international women’s human rights organization. Since 1993, they have worked to contribute to the progressive interpretation and realization of the human rights of women through the lens of the UN Convention on the Elimination of All Forms of Discrimination Against Women (CEDAW) and other international human rights treaties. IWRAW-Asia Pacific promotes the domestic implementation of international human rights standards by building the capacity of women and human rights advocates to claim and realize women’s human rights. They do this through three key strategies Building Capacity for Change, Enhancing Realisation of Rights and Information, Dissemination Application and Exchange Strategy (IDEAS) which encompass training, communication, information, education, advocacy and support national level women’s organizations and community groups working to improve the lives of women. 2018: Channel made a grant to IWRAW-AP to continue supporting their From Global to Local program– in particular, to support women’s human rights activists from the Global South and East to attend the CEDAW Review in Geneva in 2018. In addition to providing alternate information to the state review process via shadow reports, the project will also include post review/training to monitor critical issues using the CEDAW framework. Ultimately, IWRAW-AP promotes the strengthening of national strategies for the implementation of the CEDAW Convention. 2016: Channel made a grant to IWRAW-AP for their From Global to Local program — in particular, to help provide support for women’s human rights activists from countries under Review to attend the CEDAW Review in Geneva in October 2017 and to engage with the CEDAW Committee by providing alternative information to the state review process, ie. shadow reports. 2015: Channel made a grant to IWRAW-AP to support the CEDAW review and implementation process in Armenia – specifically a four day workshop in Armenia in November 2015 to develop effective shadow reporting from women’s groups and to strengthen commitment to CEDAW implementation. 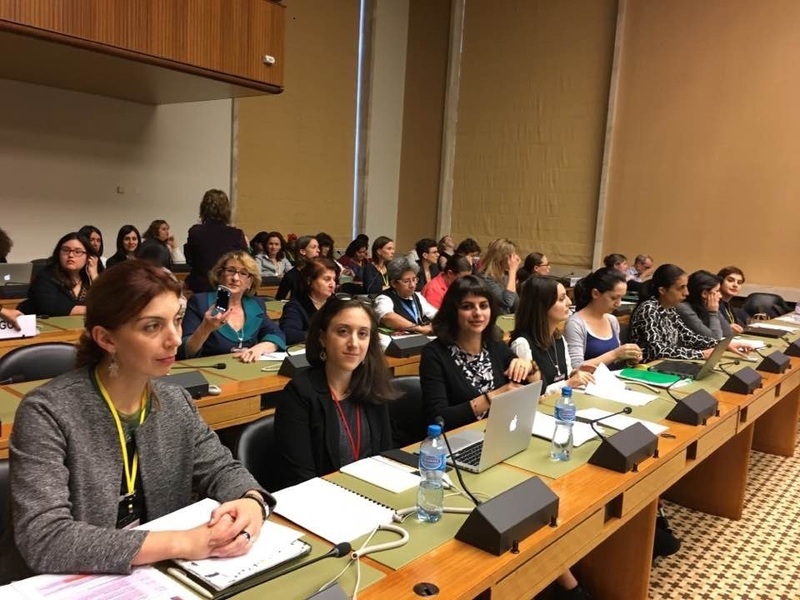 In addition, participation for several women activists from Armenia in the From Global to Local ten day Training Programme in Geneva where they engaged with the CEDAW Committee in October 2016. 2013: Channel made a grant to IWRAW-AP to support a dialogue process for women’s organizations in Kazakhstan on the implementation of the UN Convention on the Elimination of All Forms of Discrimination Against Women (CEDAW) and response to the CEDAW Committee’s Concluding Observations. In part, this involved a four day Dialogue between civil society groups and state agencies in Astana, Kazahkstan focused on CEDAW implementation. The Government-NGO Dialogue allowed for building of linkages between civil society and the state and to develop greater institutional spaces for citizen input into policy and planning, thus enhancing good governance overall. This process helped build capacity of NGOs towards sustainable and cohesive monitoring and advocacy on gender equality and women’s human rights using CEDAW and help strengthen state accountability for CEDAW. 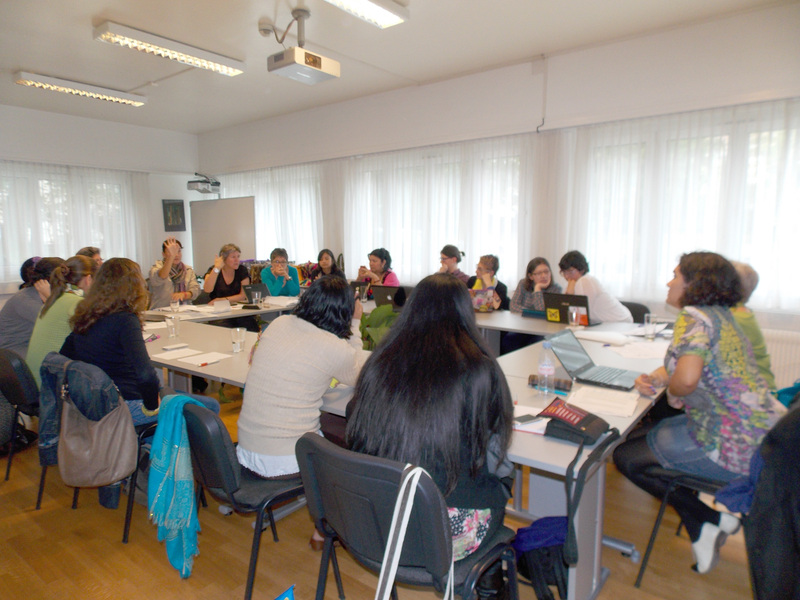 2012: Channel made a grant to IWRAW Asia Pacific’s From Global to Local program to support training on the CEDAW review process for Kazakhstan and Tajikistan with representatives from women’s organizations in those countries. 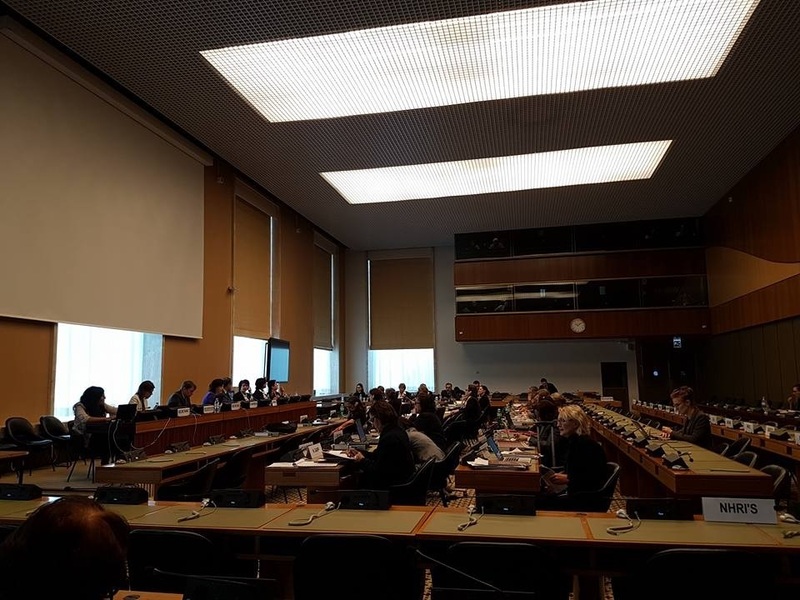 The 2012 Second Shadow Report on the Realization of the Convention on the Elimination of All Forms of Discrimination against Women by Public Organizations of Tajikistan is available on the United Nations Office of the High Commissioner for Human Rights website. 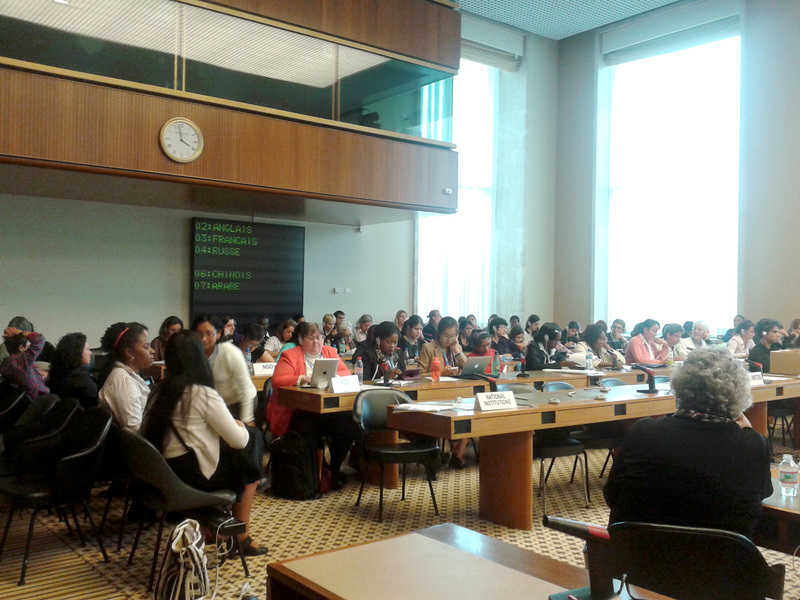 Conducted technical trainings on gender, women’s rights and application of CEDAW norms for state agencies, national human rights institutions and gender machinery in the United Kingdom, Malaysia, Liechtenstein, Bhutan, Nepal, Philippines, Indonesia, Cambodia, Laos, and for the Caribbean and the Secretariat of the Pacific Island States.